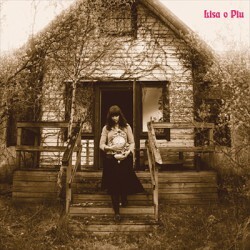 On Friday April 6 we release the new album with the mighty Swedish folk-rock band Skenet. You can just go ahead and order it now. 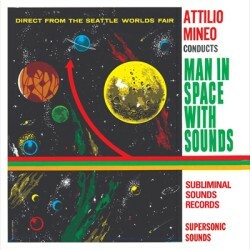 It will be a most satisfactory aural journey for your mind, body and soul. 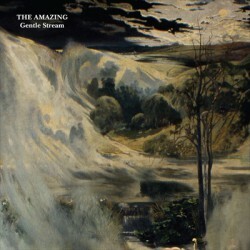 This is their long-awaited new album filled to the brim with stellar electric instrumental folk rock. 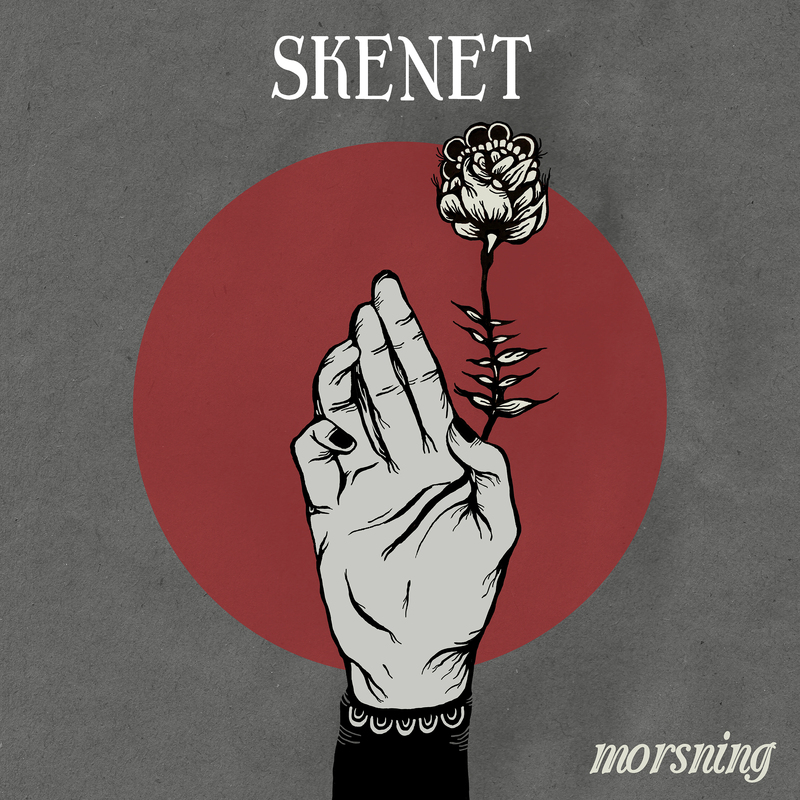 On the new album Skenet establishes their sound and reputation as one of Sweden’s premier folk rock band and offers a unique mix of dirty riffs and Swedish fiddler traditions – on the border between tradition and innovation. With the help of the celebrated producer Mikael Herrström (Thåström, Popsicle, Weeping Willows, Ane Brun etc) behind the mixer desk, Morsning takes us closer to the raw, energetic sound that became Skenets signum. Most of the songs on Morsning are written by the siblings Staffan and Lena Jonsson, who are both leigitimate ”Riksspelmän” (National Swedish Fiddlers). Staffan and Lena have also performed as special guest musicians with many musical constellations, including Dungen for example. 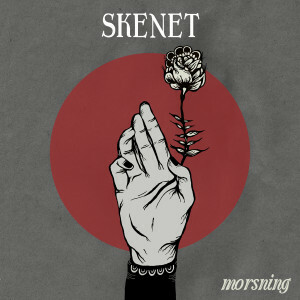 Since the release of the previous album, Skenet has been touring all over Scandinavia and Europe Sweden, including performances at some of the largest folk music festivals in Europe. They will tour even more around this new release. “Every mile in the tour bus has given us a chance to write and play much more together. The Morsning album is the result of what we want to say more than anything else right now! We are hugely proud! ” Says Skenet. Like an instrumental Mellow Candle jamming with Fairport Convention and Dungen.